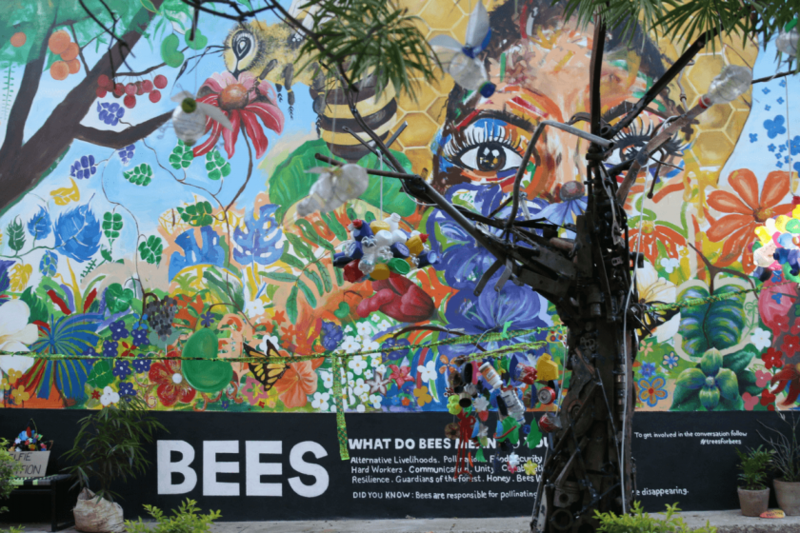 Urban nature and public art can help to break down barriers both mental and physical, sparking imaginations, catalyzing placemaking, forging new connections, and bringing people together. Mankind may have left the savannah some million years ago, but the savannah never quite left us. It makes sense that since we co-evolved with nature, our need for it is hardwired into our brains and our genes. For millennia, the nature we’ve had access to has influenced everything from our food, to the prints and colours we use on our clothing; our crafts to our livelihoods; the beats and lyrics of our music to our varied cultures and traditions—both ancient and modern. It’s shaped who we are. Not to mention, there is a plethora of scientific research pointing to the fact that we need access to nature for our basic development, our physical health and our mental well-being. Perhaps our genetics have not yet caught up with the pace of our urban and technological developments—hence the number of societal ills and human health issues we see today. The project team pre-launch (Georgina Avlonitis, Mwamba Chikwemba, Chavi Alheit, Owen Shikabeta and Mbali Dlamini). 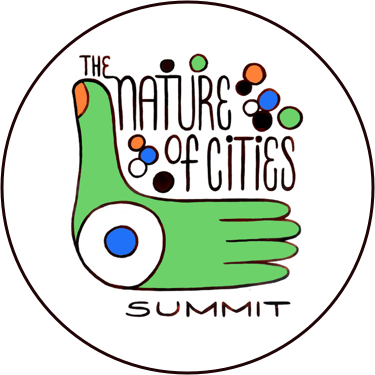 As we push ourselves into being an ever atomised, urbanised species, it’s even more important that we have adequate access to nature, a relationship and connectedness with it, and urban green spaces that promote community. Public art speaks to both emotion and reason, in finding new ways to articulate the richness and diversity of the relationships between people and their physical and natural environment—providing a sense of place and connecting people to people, and people to nature. A very inspired young man from the local street children program who came to volunteer with the artwork. 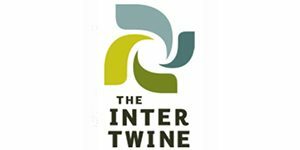 Greenpop—a social and environmental NGO working across sub-Saharan Africa—was recently funded by the United Nations Educational, Scientific and Cultural Organization-International Fund for the Promotion of Culture (UNESCO-IFPC) to undertake their dream of an art and environment project aptly coined, “Conservation Conversation Corners“. 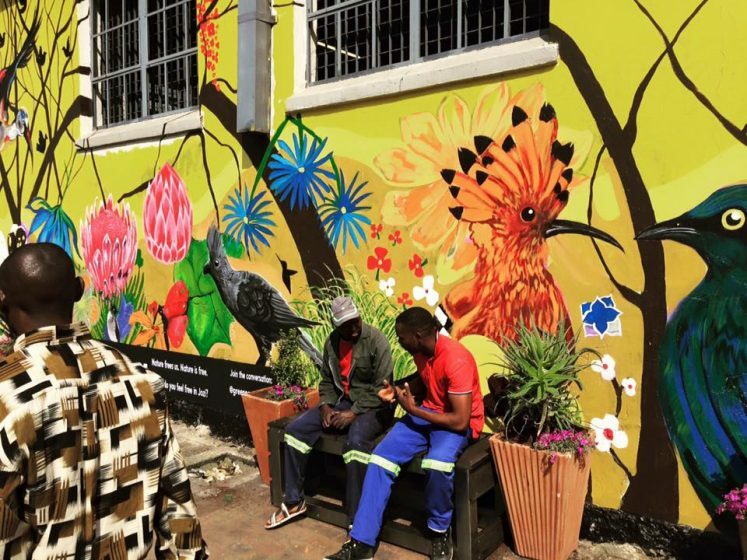 Here, disused public corners in two African cities—Livingstone, Zambia and Johannesburg, South Africa—were transformed using public participation, mural art, public seating, sculpture and indigenous plants—into spaces of connection and of conversation around the incredible biodiversity that makes each city so unique and special. 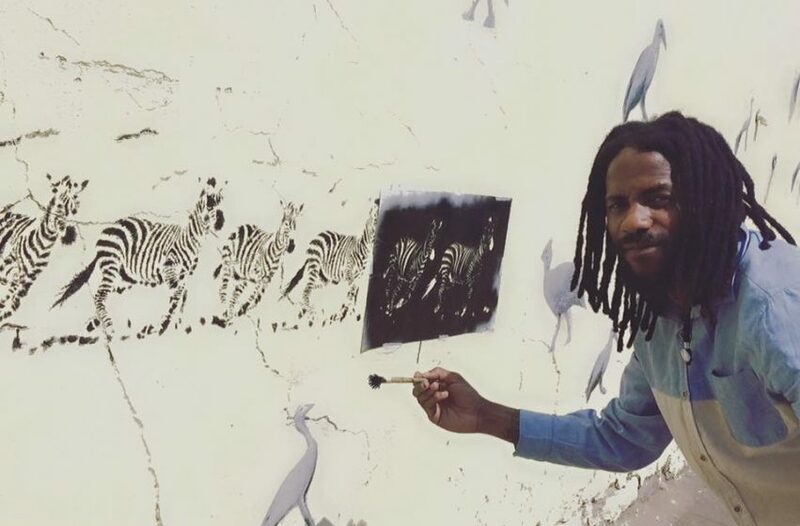 Three artists were selected for each leg of the project including South African up-cycler Heath Nash, Zambian sculptor Owen Shikabeta and Zambian painter Mwamba Chikwemba. All three artists were involved in the Livingstone leg—as well as South African installation artist Mbali Dhlamini (involved in the Johannesburg leg, in place of Heath Nash). 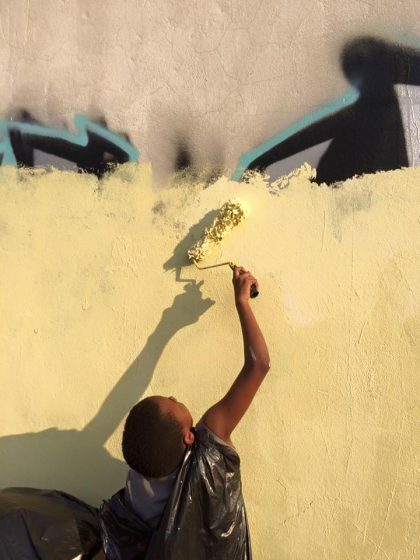 The artworks and artists invited people into the space to break down barriers across countries, disciplines, people, and nature, turning these urban corners into functioning, colourful places of interaction—serving to physically, visually, and conceptually link the two African cities, while sparking conversation around our relationship with the natural world. Local stencil artists came to get involved too. In cities, we enter territory that is re-interpreted by wildlife itself—Johannesburg has one of the largest man-made forests in the world and Livingstone is hummed to sleep by a nightly chorus of frogs and the roar of Victoria Falls. But how to engage people in this incredible nature? What gets people’s attention is a link into their immediate sense of self and a relevance that draws them in. They have to be able to say “That is me, that is what I am about”. Over the three weeks spent in each city, community members were encouraged to contribute to the creation of the artwork and numerous participatory workshops were held to draw out each artwork’s main theme. 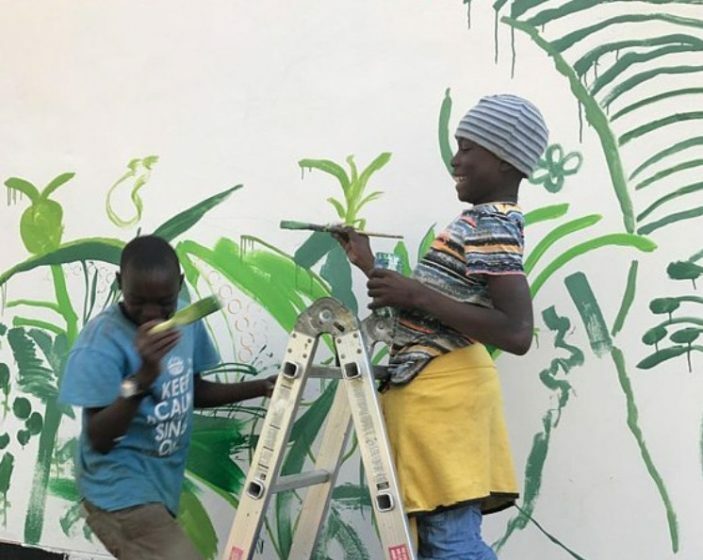 Local Zambian kids painting their favourite leaves. Owen Shikabeta creating his upcycled tree sculpture. Upcycling was a large part of the artistic process and involved numerous members of the community. 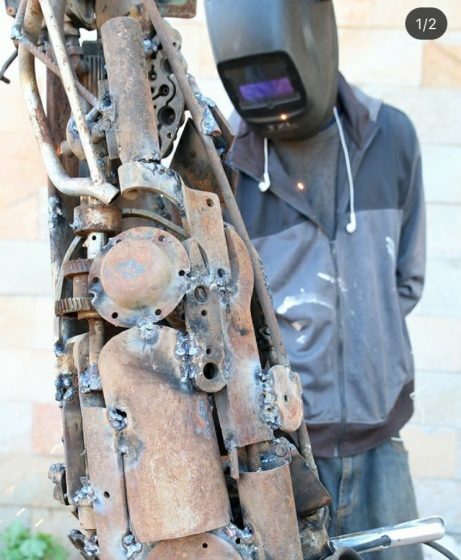 Owen Shikabeta created a 3m tall upcycled tree sculpture from scrap metal from which Heath Nash hung numerous upcycled creations, which were co-created by local children and crafters alike. Livingstone crafter, Freeton Matonga arrived on site every day to get involved in the artwork and to learn from the project’s daily upcycling workshops. 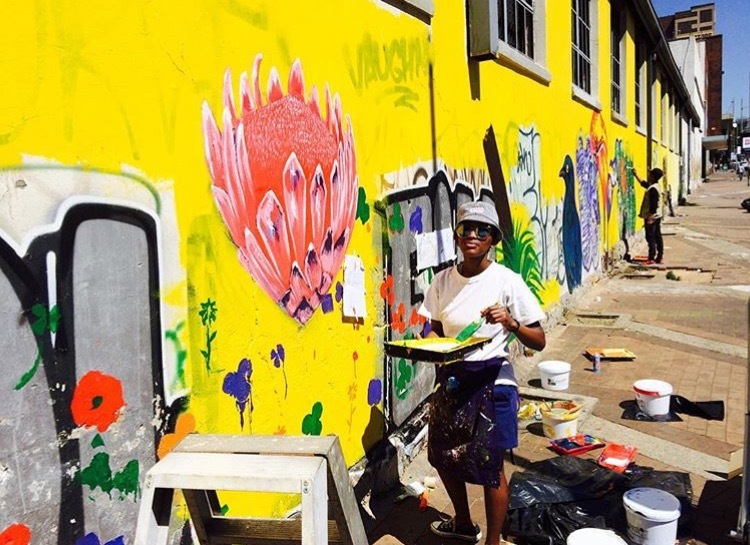 Mwamba at the Johannesburg wall being prepped and primed. 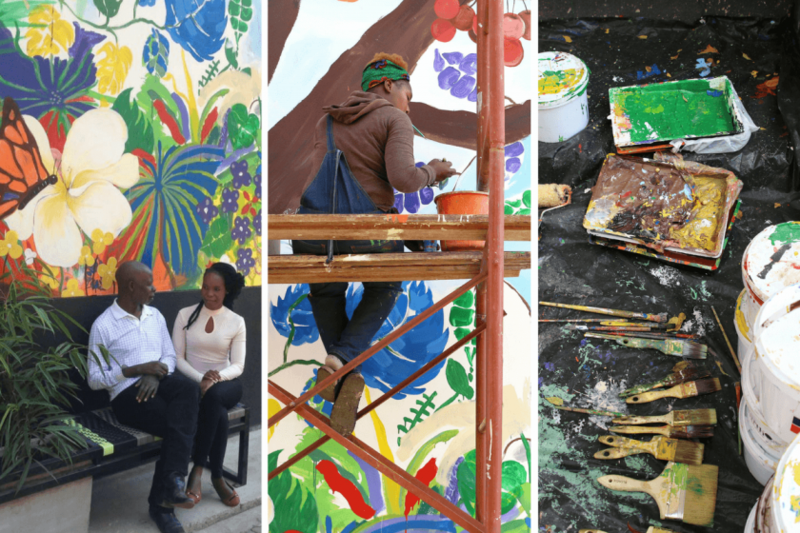 The main theme involved birds, and was depicted in eco-friendly paint across the 45m² mural. “Birds are synonymous with freedom. As a woman in Jozi, you always feel like you need to keep eyes at the back of your head. We stay on our guards and alert at all times, whether walking or driving in the city, because of the crime here. How wonderful it would be to feel free and at peace. Nature has that. Nature gives us that. 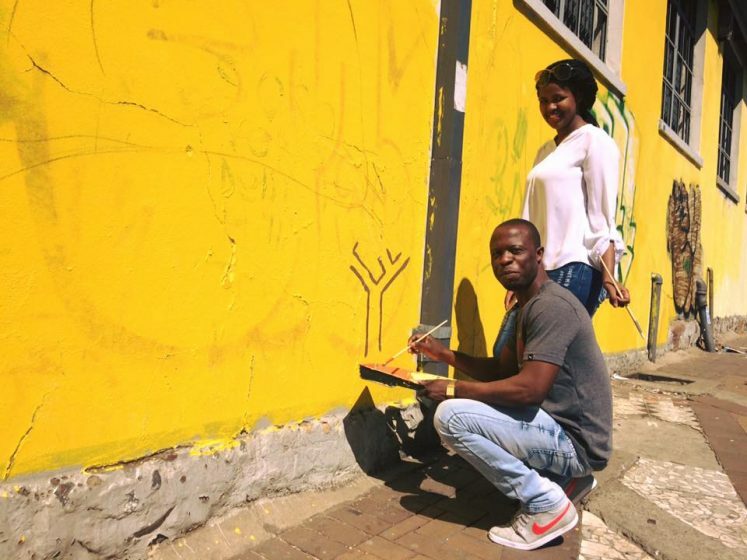 We need to access it and conserve it more in our towns and cities“, stated artist Mbali Dhlamini. Zambian artist Mwamba Chikwemba added that she could only relax properly when in nature. 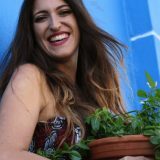 “I realised, the only place I’ve truly been able to relax during my stay [in Johannesburg] is in fact on my visit to Walter Sisulu Botanical Gardens. Being in nature, in a functioning and safe green space, makes you feel physically and mentally free“, she said. 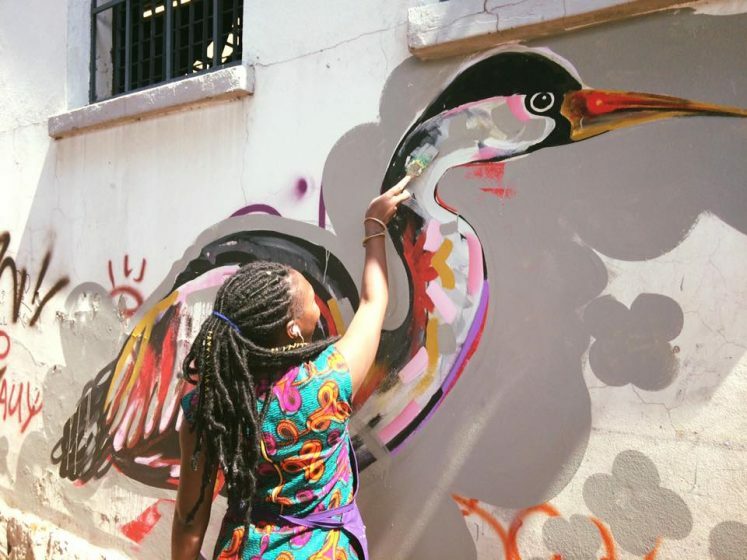 Mwamba creating a heron between the graffiti. 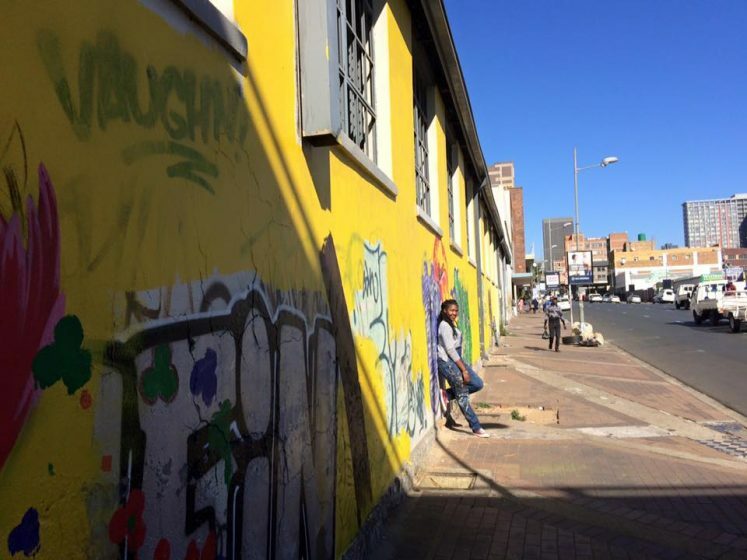 Artist Mbali Dlamini next to the Johannesburg wall. Some members of the public commented that they felt the artwork in the space made it feel safer. “For some reason, the colours and images on this wall make me feel so much safer, and I guess, well, more carefree when I walk down this street. 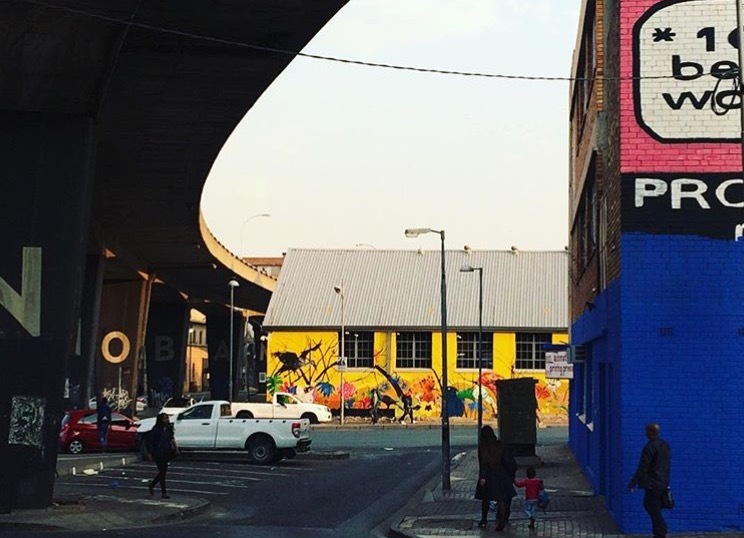 This space has turned from grey and dusty to something just beautiful”, remarked Gladness Phiri, a local Maboneng resident. And her comments ring true when looking at international urban ecology literature, which is replete with studies showing that birdsong and functioning public green spaces indeed help to reduce the crime rates in towns and cities. Zambian artist, Owen Shikabeta created a powerful sculpture and public seating out of upcycled burglar bars. 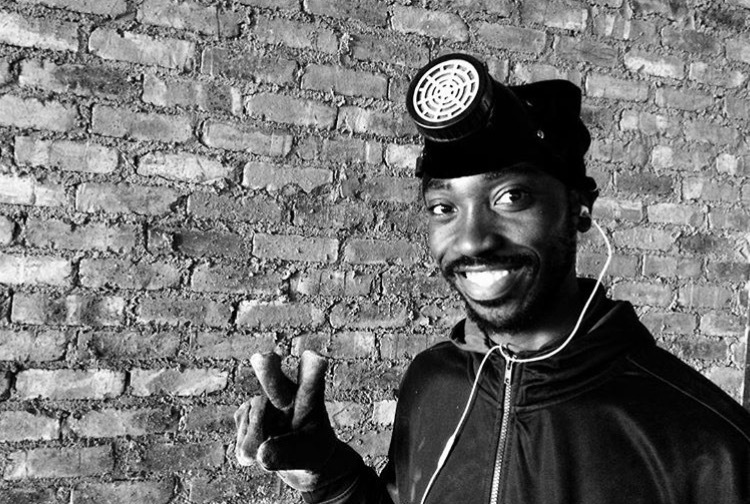 “There seem to be burglar bars everywhere in this city. When hunting for scrap to upcycle for this artwork—I came across so many bars. I use what I find, and so I created a bench. Instead of bars separating us, I wanted to make something that would bring people together. When you sit on it, I wanted it to somehow feel as though you are sitting outside of a cage. Free as a bird.” This was in addition to his life-size sculpture of a human, arms outstretched and free, which sits next to the bench. 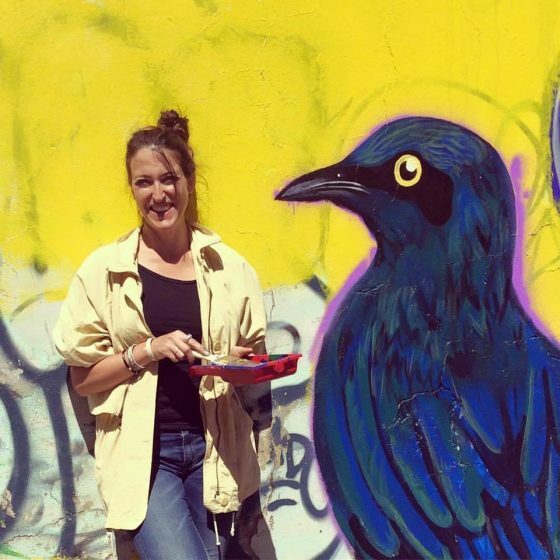 The author, Georgina Avlonitis and her painted golden starling, a colourful and common Johannesburg species. Urban nature and public art can help to break down barriers both mental and physical, sparking imaginations, catalyzing placemaking, forging new connections, and bringing people together. 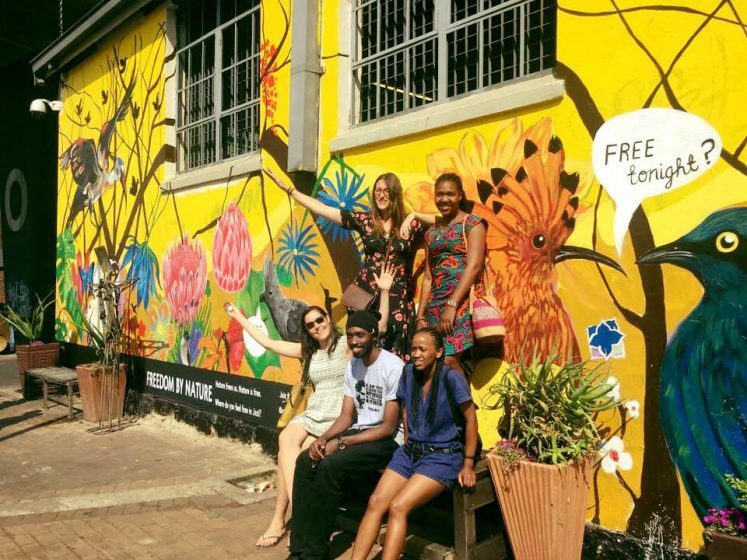 Through Greenpop’s project, these Conservation Conversation Corners give thanks to the magnificent biodiversity in Johannesburg and Livingstone and hope to spark conversations around its importance in people’s daily lives. Photo credits: All photos courtesy of Greenpop Foundation’s Georgina Avlonitis & Mischke Bosse. 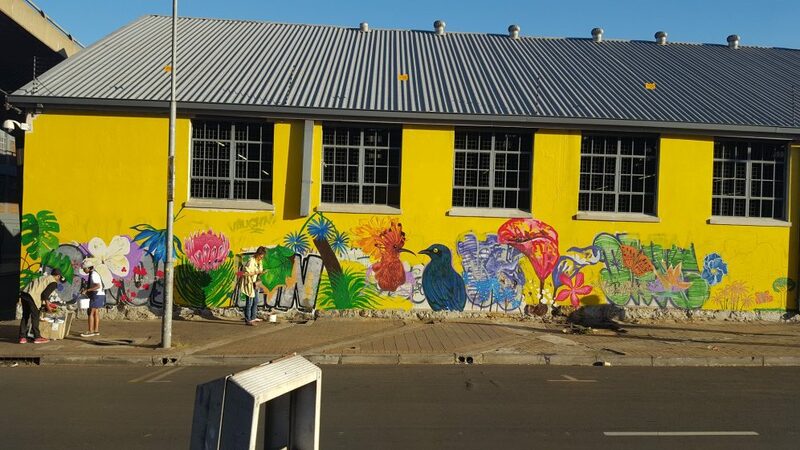 This project was made possible by: UNESCO-IFPC, Propertuity, Art Africa, B-Earth paint, Krost and Vogel.